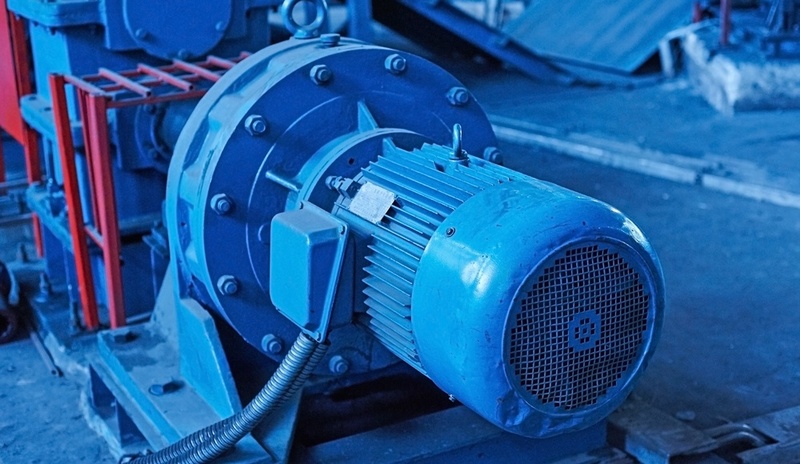 Actuators are devices that convert some type of stored energy into motion. The stored energy is usually in the form of compressed air (pneumatic pressure), electrical potential, or liquid (hydraulic) pressure. It is typically stored within a sealed cylinder made in most cases from metal. Actuators that utilize compressed air are referred to as pneumatic actuators or pneumatic cylinders. Many types of pneumatic actuators exist that can produce either rotary or linear motion. These mechanisms primarily consist of a piston sealed within a cylinder and valves to control the flow of compressed air into the cylinder. 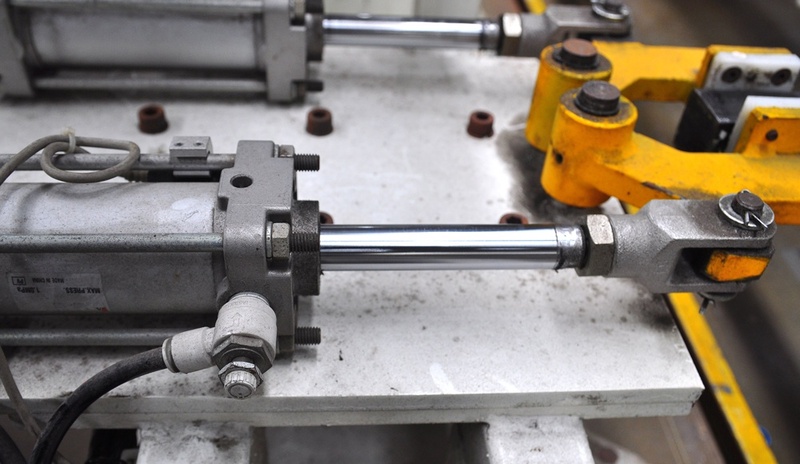 Pneumatic cylinders can be single or double acting actuators. Single acting pneumatic actuators use compressed air to create motion in one direction. A spring serves to return the piston to its original position. Electric actuators used to create linear or rotary motion are usually comprised of an electric motor and a control system which converts electrical energy into torque. These mechanisms can be used to create very precise movements. For example, the rotary motion of an electric motor can be used to create precise linear motion through the use of a screw and nut assembly within a fixed housing. The motor rotates a screw within the housing causing the nut to move linearly along the threads. 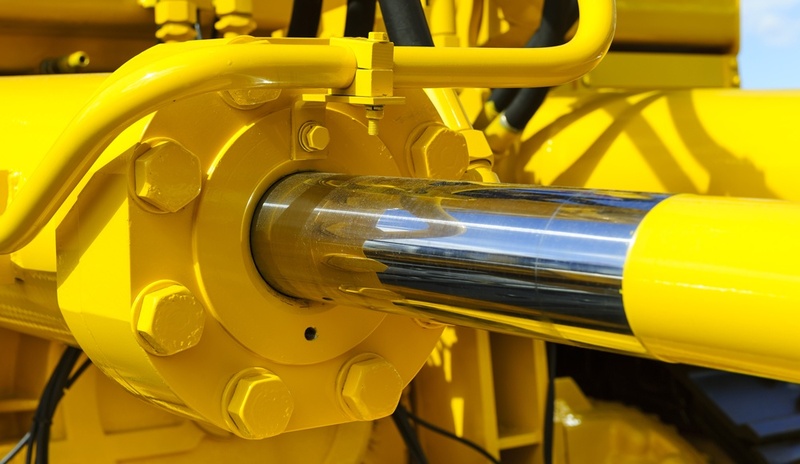 Hydraulic cylinders are based on the principle (and assumption) that fluids are incompressible, meaning that the volume of the fluid cannot be changed, regardless of how much pressure is applied to the fluid. These mechanisms usually consist of two pistons in separate cylinders where the hydraulic fluid can travel from one cylinder to the other. When a force is applied to one of the pistons, the force is transmitted through the fluid to the other piston.